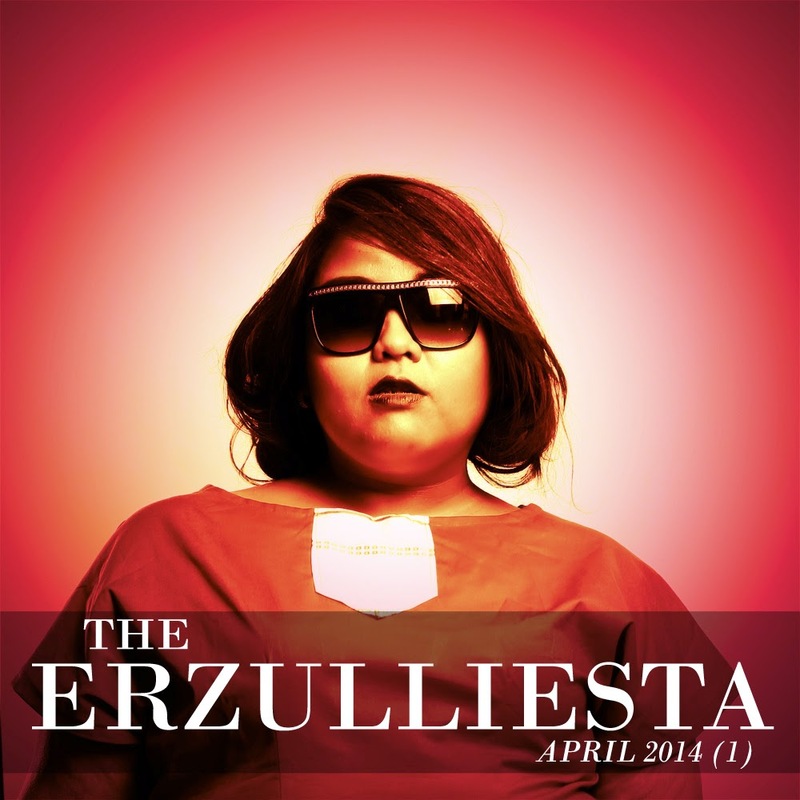 #2 Erzullie also got featured in the prestigious Style Has No Size blog. (Thank you!) Well designer, Aries De Guzman and Erzullie Icon and Plus Size Model, Loren Monares to be specific. #3 We have styled the Erzullie Resort 2014 White Penguin Top 3 ways. Check it out. Speaking of styling, check out these plus size styles of the week: “Chic Intentions", “Pretty Panels”, “Bohemian Babe”, and “Color Chic”. #4 This is what Erzullie Icon and Plus Size Model, Kat Catapia, looks like during her days off (still fierce, of course). #5 Erzullie Icon and Plus Size Model, Kat Lopez, shares her view about the Philippine Plus Size Industry. #6 We ask: what are the 3 things that are okay to splurge on? We answer. #7 To fill your need for the fierce, here is the Erzullie Resort 2014 campaign 2 of 6 also this ensemble. #8 Did you book your appointment today? Erzulliestas are loving these shopping perks.